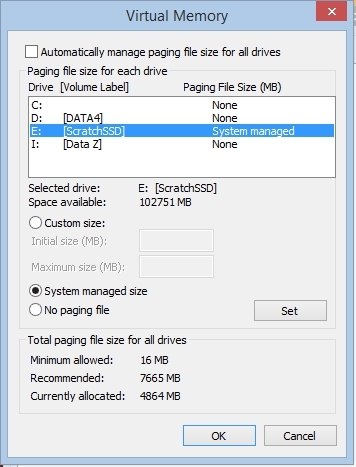 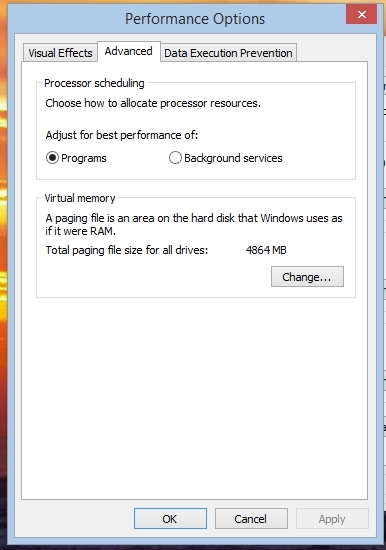 If you are running out of room o your SSD you can free up some space by moving the Pagefile.sys file to your 2nd drive (if you have a 2nd drive) These instructions are for Windows 8.1, Windows 7 is very similiar. 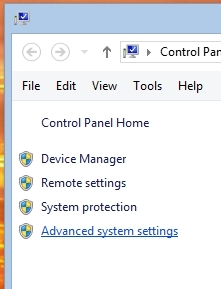 Click on the ADVANCED TAB and then under PERFORMANCE click on SETTINGS. 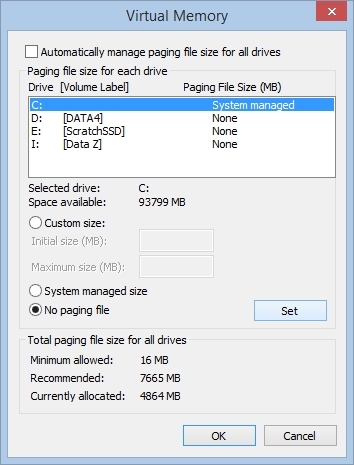 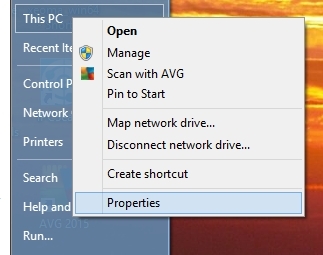 The above Windows shows that Windows automatically manages the paging file and it is on Drive C: (system managed"
click on Drive C: and then check NO PAGING FILE and then click on SET as in the above example. 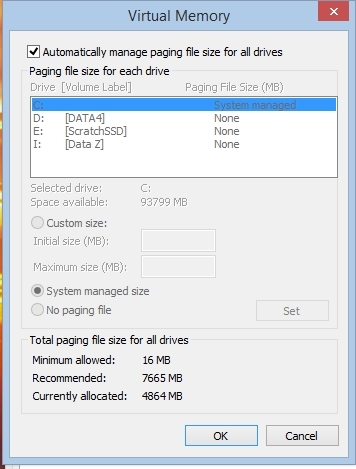 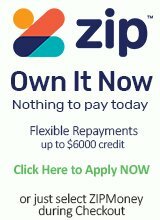 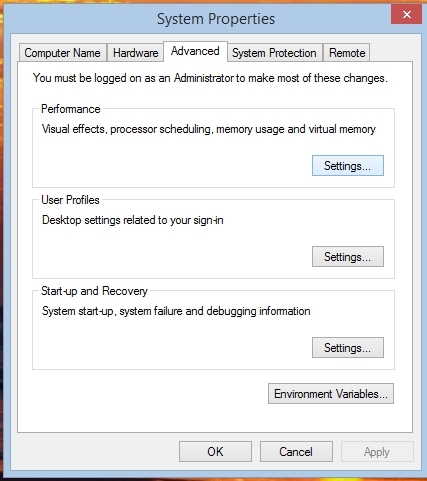 Click OK and then Reboot your computer and you should find the pagefile.sys is moved and you have a little bit more room on your main C: drive.